Our top-selling CBD Daily Intensive Cream is packed with natural ingredients including: powerful hemp-derived CBD, essential oils, shea butter, aloe and lavender. It targets muscle and joint pain providing quick-acting, long-lasting relief, while promoting hydrated, beautiful skin. Get the relief you deserve without any psychoactive effects. This cream is THC-free, drug-test safe and legal in New York state. CBD Daily is proud to be 100% vegan, cruelty-free and Leaping Bunny Certified. This item retails for $26 and comes in a 1.7 oz jar. Available for pick-up at the studio. Please email us if you wish to have this product shipped. Check out our Champagne & Roses Valentine's Day special! This makes the perfect gift for your sweetheart… or yourself! Offer good for the entire month of February. Please click here to purchase an e-gift card (available for instant or scheduled delivery). Getting married or know someone who is?? We are starting to fill up with weddings for 2019 and 2020. We recommend reserving your makeup artist no later than 6 months to one year before your big day. Peak wedding season runs from May to November, so if you’re planning on tying the knot during those months be sure to start your vendor selection early so you don’t miss out! Erin Ford Makeup + Skincare offers award-winning on-location bridal makeup services throughout Upstate New York, Western Massachusetts and Southern Vermont. We offer both traditional and airbrush makeup, so everyone can have what they like! We also offer a full line-up of professional skincare services and relaxing spa treatments at our studio to help brides achieve a beautiful complexion and healthy glow for their wedding day and beyond! If you are interested in receiving more information about our bridal services, please click here to contact us. 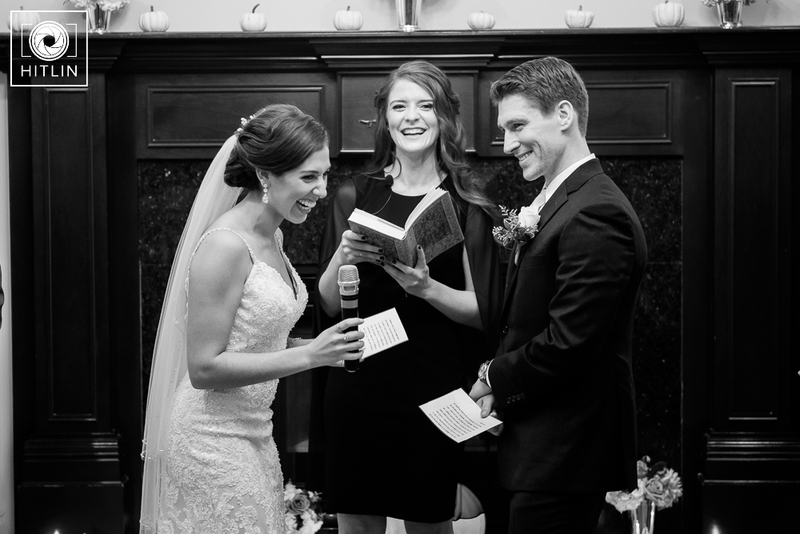 We would love to hear about your plans for the big day and provide you with a customized quote. It is with much gratitude that I reflect back on 2018… Thank you to all of my clients, colleagues and loved ones for another amazing year! Looking forward to the many weddings and special events that I will get to share with many of you in 2019. Cheers! Awarded Best Spa in the Capital Region 2018! Father's Day is coming up on June 17th! Get the special man in your life a gift certificate to enjoy our NEW gentleman's facial! This luxurious facial features a French Oak Smoked Bourbon Enzyme and a Black Pepper Detox Mask to reduce signs of aging, address dark spots, manage breakouts, treat clogged hair follicles and remove dead, rough skin. Also, includes a relaxing neck and shoulder massage. On sale for only $75! Limited availability. Please click here for booking or to request more information. Celebrate spring with our new 🌸 Cherry Blossom Facial 🌸 This is a perfect treatment for normal to combination skin, in need of brightening. This facial helps promotes deep hydration that protects from environmental damage while relieving the surface signs of aging. The Cherry Enzyme contains arbutin, kojic and lactic acid to provide extreme lightening capabilities. The enzyme is followed up with the Goji Berry Yogurt Mask that will nourish the skin and create a beautiful, healthy glow. Facial comes complete with professional analysis, ultrasonic extractions and relaxing massage. A one hour service for $85. It's that time of year again!!! :) I absolutely love working with my beautiful prom clients! We always have so much fun together! If you were interested in reserving your 2018 prom appointment, I recommending reaching out ASAP as we are filling up extremely fast. Don't miss out on our amazing prom special pricing of $75, which includes complimentary false lashes and airbrush foundation, if desired (a $40 discount)! Please click the "Booking / Contact" tab above or call 518.316.0543 to inquire about our availability. Our new seasonal Raspberry White Peach Facial is packed with antioxidants and provides wonderful anti-aging benefits for ALL skin types and ages. It contains only fruit enzymes, with no acids added, and it can be used on anyone, including pregnant women and sensitive skin. Raspberry soothes irritations and provides anti-inflammatory-like benefits. Peach softens the skin and is aromatically relaxing, and hibiscus flower and pumpkin add the exfoliating properties to this enzyme. Peach also helps to balance moisture levels, irritation and aids in photo-aging repair. This is the PERFECT way to treat parched winter skin! Wedding Wire Couples' Choice Awards! It is with a full heart and so much gratitude that I announce that we were selected as a winner for the Wedding Wire Couples' Choice Awards for the third consecutive year! Wow! Thank you to all of our amazing brides who made this possible! We truly had such a wonderful time this past year getting to know all of you, meeting your families, hearing your love stories, and being a part of such a special day. Each year we grow bigger and bigger and I thank you all so much for recommending our services to your friends and loved ones. It is with much excitement that I look upon the upcoming year! Cheers to another fabulous wedding season! Thank you so much!! Out of all of our amazing seasonal facial specials that we offer, this one is my absolute favorite! The Orange Clove Facial is just what you need to refresh your skin and brighten up your complexion! This is a perfect winter treatment to help your skin go from dull to dazzling! Orange Zest Enzyme: This enzyme is a powerful antioxidant that brightens the skin with 4% lactic and 1.5% glycolic acids that digest dead skin cells and soften sebum. The antioxidants within the orange are a perfect anti-aging treatment that will create a healthy glow. Vanilla Clove Hydrating Mask: A creamy mask great for hydrating and infusing nourishment into the skin. To reserve your appointment, please visit our Online Booking page. September and October are our highest booked months for weddings here at Erin Ford Makeup + Skincare. It's no wonder why couples want to tie the knot in the fall, with the gorgeous autumn backdrops we are blessed with here in the northeast! My bride Mariana and her fiance Alex didn't let the rainy day stop them from having a blast and getting stunning photos! Photographers Keith and Meghan Hitlin from Hitlin Photography did an amazing job capturing the beauty of their special day! If you are in need of wedding photographer, I would highly recommend checking them out! Hair styling for Mariana and her bridal party was provided by the very talented Julie Potter Master Stylist (who I recommend to all of my brides). Makeup for the bridal party with done by yours truly, assisted by Rachel. We are now booking dates into winter of 2018. Contact us to get a customized quote for your big day and let us help you create your dream wedding! It has been a very busy wedding season here at Erin Ford Makeup + Skincare! Thank you to all of the brides who have chosen us for your big day! It is such an incredible honor to share in such a special occasion! On today's blog, I present you with photos from a recent wedding I did makeup for down in Kinderhook. These photos were taken by photographer Keira Lemonis who never ceases to amaze me with her gorgeous captures! I am so in love with these! My bride Tai did such a lovely job putting everything together! It was truly a magical day! For Tai's makeup, she had requested to do something natural that would tie in with her bohemian, outdoor wedding. I used our long-wear airbrush foundation, paired with neutral, matte shadows on the eyes, a peach blush, a shimmery champagne highlighter on the cheekbone, a light, coral lip gloss and a pair of false lashes to complete the look. 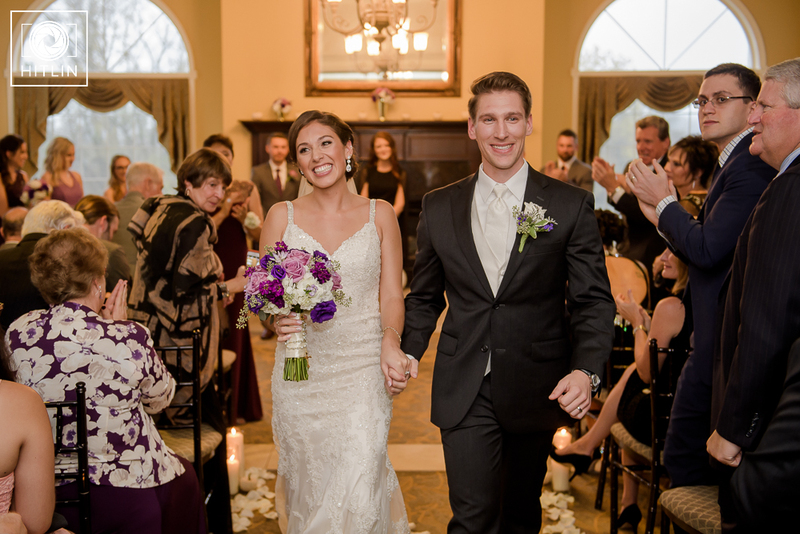 The airbrush foundation was a perfect choice to withstand the 90+ degree weather she had that day! Thank you for visiting our page! Click here to request more information on our bridal services. 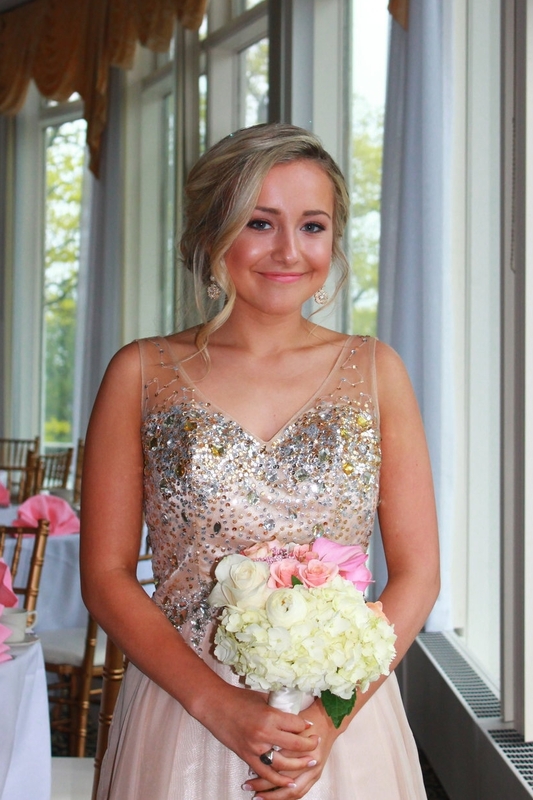 Here at Erin Ford Makeup + Skincare, we are in full swing of prom season! I love it! It is so fun to work with these amazing young women on such a memorable occasion! Here is a look at two of my beauties from this past weekend! Aren't they stunning?!? The are both wearing our 18 hour long-wear airbrush makeup and false lashes. Miss H. opted to do a glowing, dewy look, while Miss J. preferred to do an all-matte look. Both so lovely! Thank you for sharing this photo with me of your big night! Select prom dates are still available. Message us to learn more about our specials! Also includes: Anti-Aging LED treatment and Microcurrent (Non-Invasive Facial Lift)! This 75 minute facial will leave your skin looking and feeling refreshed! See instant lifting, firming and smoothing of fine lines! Works wonders for saggy eyelids and crows feet too! Perfect when you want to look your best for an upcoming event! Click here to book now. This past weekend, I had the pleasure of working with one of my beautiful brides, Maddie. Here is behind the scenes look at the makeup I did for her big day. What a sweetheart she is! It was so wonderful getting to be a part of her big day! I am so excited to meet all my lovely 2017 brides! It's truly going to be a GREAT year!! Did you know that Erin Ford Makeup + Skincare offers $7 flat rate Priority shipping nationwide for ALL skincare orders? 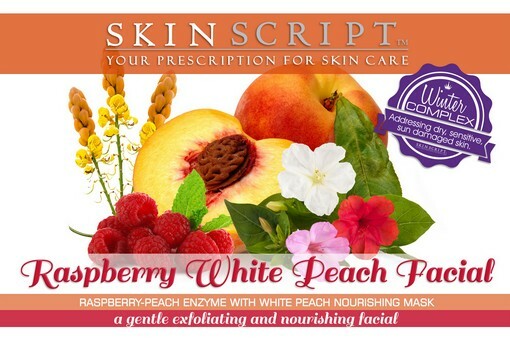 Reorder your favorite professional strength natural products from Skin Script Rx from the comfort of your own home! Click here to visit our online store and shop 24/7! I hope everyone had a nice Valentine's Day! I just wanted to stop in and share a couple of images from a recent shoot with Lana Ortiz Photography that I did makeup for. Our client Dale had come to Lana to have new business headshots taken. I love how these came out! Lana does such a nice job of capturing a person's personality and spirit in photos. I definitely suggest checking her out if you are in need of some new photos for yourself or even of your family! She does it all!